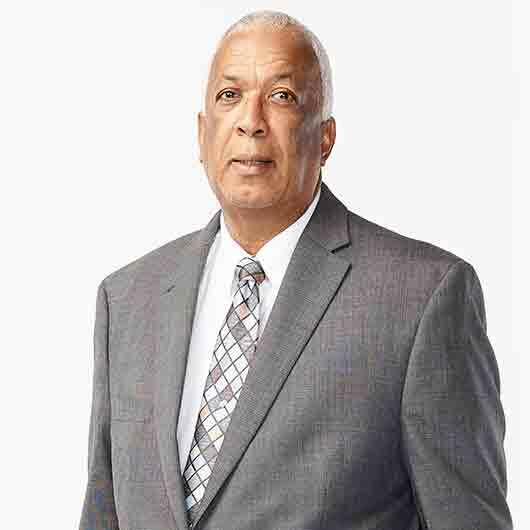 Stephen Shelton is a renowned trial attorney and Queens Counsel who formerly served as the Firm’s Senior Partner, Managing Partner and head of the Litigation Department. With over 40 years at MF&G under his belt, he has a great deal of experience in Commercial and Construction Litigation matters and has served as the sole Adjudicator and been involved in Arbitrations in numerous construction and commercial disputes, both as an advocate and as the arbitrator. Chairman, Council of Voluntary Social Services. Director, HILO Food Stores Limited. Stephen has played an essential role in MF&G’s success over the years and plans to continue contributing to the firm's growth.